Despite all the proven benefits of marketing automation, opinions are still split with regards to marketing, sales and revenue generation. 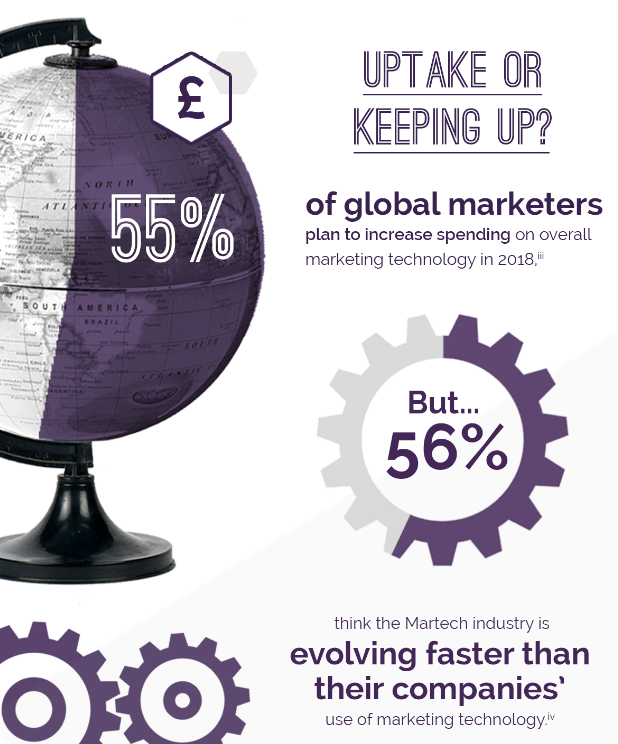 The martech industry is evolving faster than companies can implement and implementation is perceived to be a complicated process - yet businesses are investing in this technology at a rapid rate. So, what do you think? Click on the image below to see our full infographic and read more.